Younger Chinese are more hawkish in their foreign policy beliefs than older generations, according to new research by Cornell University professor Jessica Chen Weiss. 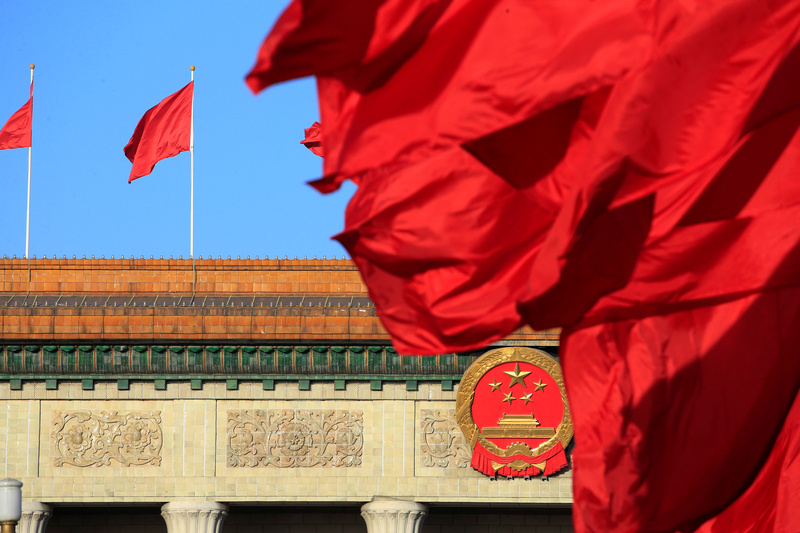 The study is one of the first to ask the question about what citizens of the People’s Republic of China actually think about their country’s foreign policy. Chinese Communist Party officials often invoke the outrage of the Chinese people when disputing a foreign government’s actions or demands. International observers are often skeptical of these claims about the overarching feelings of 1.3 billion people. Weiss, associate professor of government, finds Chinese public opinion is quite hawkish – and China’s youth and elites are especially so. In addition, internet users (“netizens”) and elites, who represent the most visible and vocal segment of the Chinese population, are even more inclined to call on the Chinese government to invest in and rely more on military strength, according to the study.